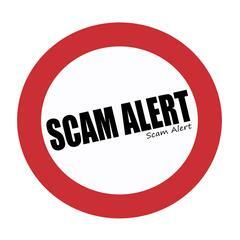 The Los Altos Police Department has been made aware of a potential phone scam occurring over the past several days. Unknown suspects are calling residents, utilizing a presumed “spoofing device,” which masquerades as a legitimate call by indicating “Los Altos PD (650) 947-2770” on the recipients Caller ID display. The callers identify themselves as police officers and suggest the recipient’s name is associated with an identity theft crime. While there have been no reports of anyone falling for this hoax and providing personal identifying information, nor has there been any reported financial loss, it is important to be aware of these calls. Thank you for your attention to this matter and please help spread the word to friends, family and neighbors.